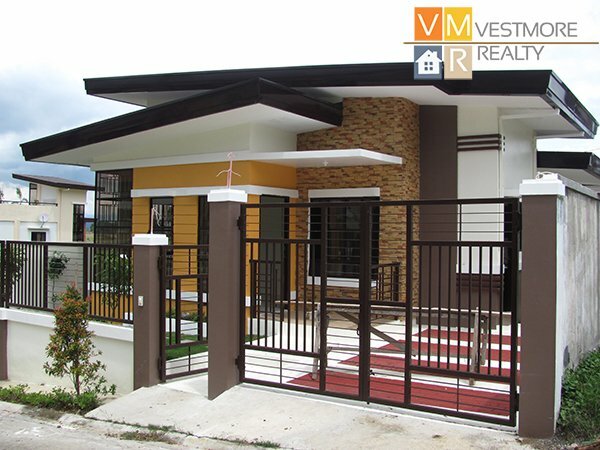 Ilumina Estates is a high-end subdivision located in Communal, Buhangin, Davao City. 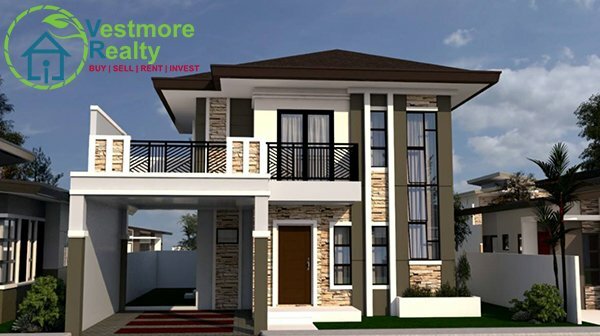 This project development features beautiful amenities with well-manicured gardens. 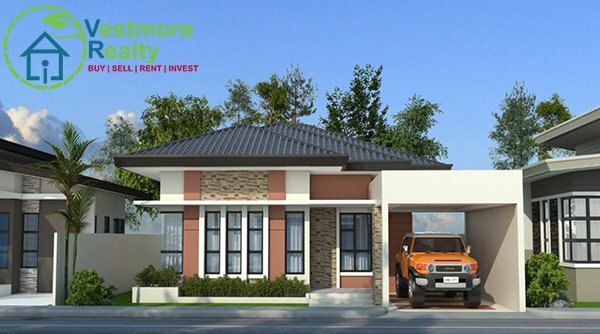 Its great location makes living easy and comfortable. 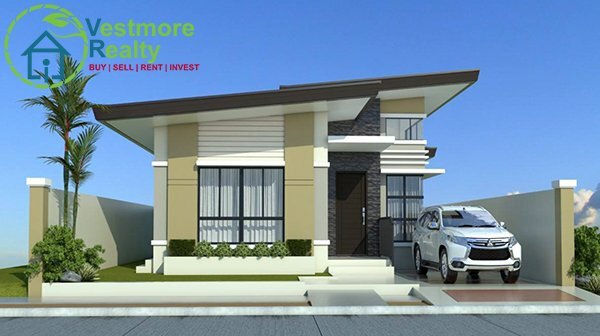 It is just few minutes away from Davao International Airport and other major establishments such as malls, churches, schools and other vital centers in Davao city. 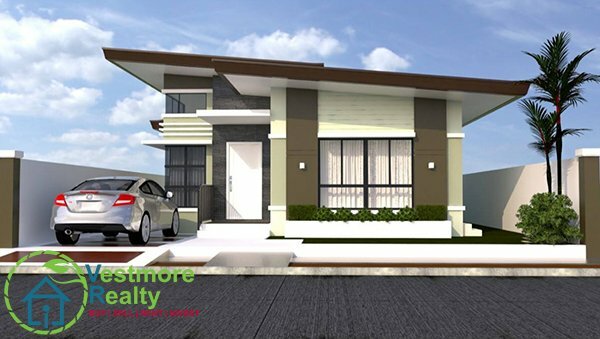 Ilumina Estates Davao offers bungalow and 2-storey houses with modern contemporary design. 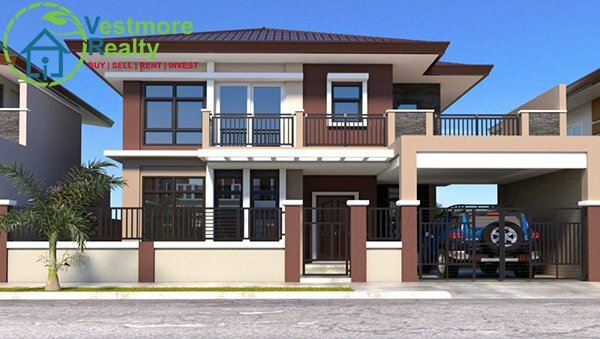 This subdivision has already an existing community. It is already ready and buildable. 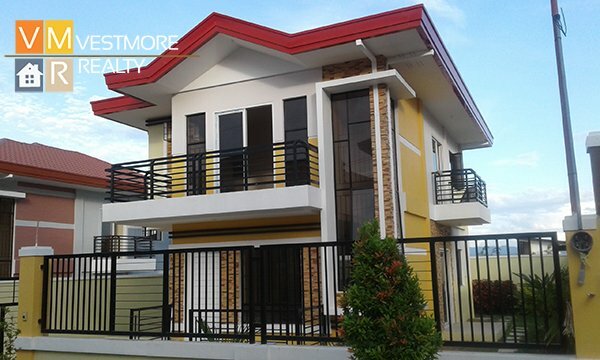 There are also Ready For Occupancy houses that are available. 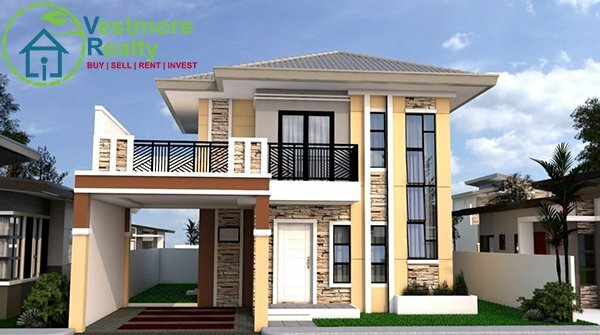 Phase 2 at Ilumina Estates is now open for reservation and sale. Question: Is the subdivision flood-free? 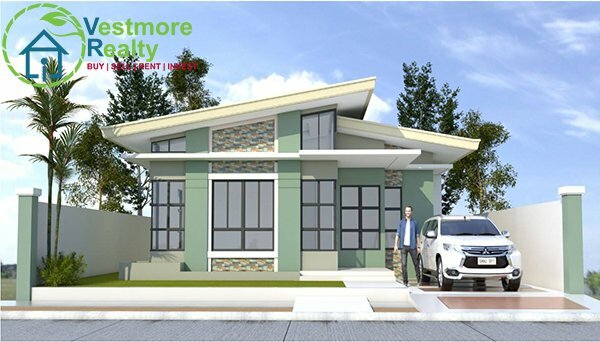 Answer: Yes, Ilumina Estates Subdivision is elevated and flood-free. 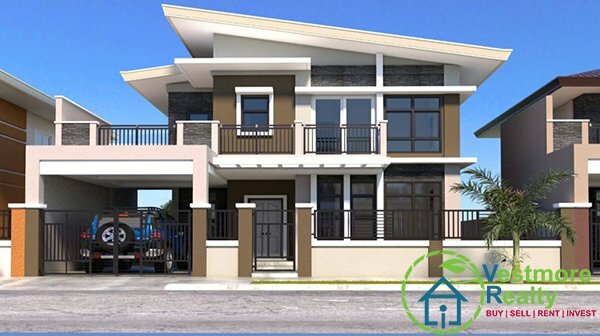 Question: How long is the Construction of Houses? 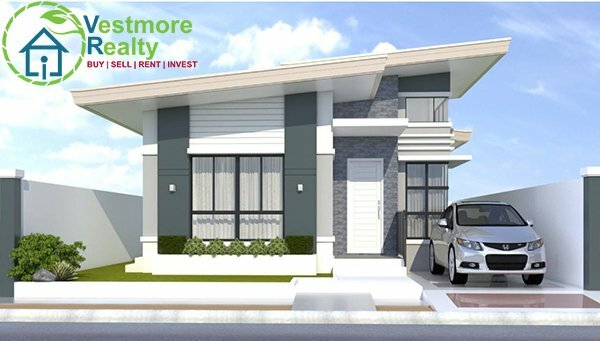 Answer: For bungalow or 1 storey house units, construction takes 6-8 months while the 2-storey house takes 8 months to 1 year. Answer: Water is provided by Davao City Water District sourced at Cabantian, Buhangin. 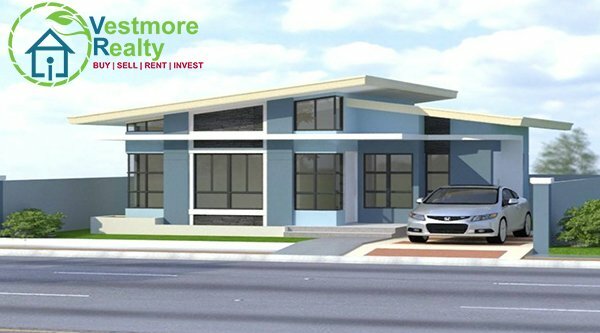 Question: What are the available financing for Ilumina Estates? 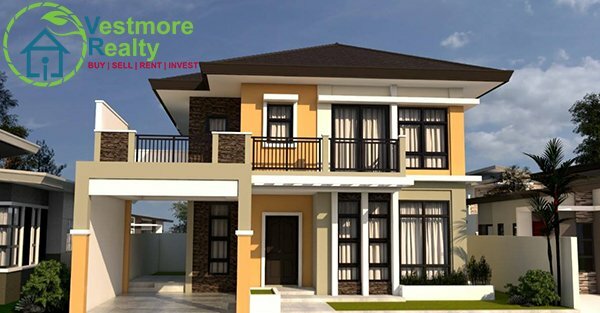 Answer: Ilumina Estates can be financed tru bank financing or in-house financing. 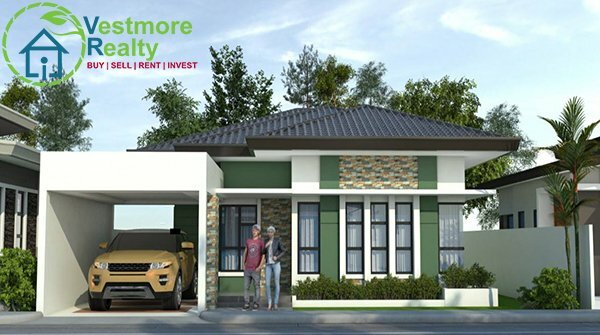 Question: How long is the Downpayment/Equity payment period? 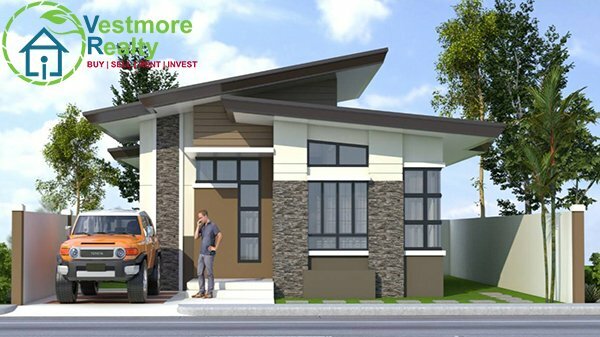 Answer: Downpayment is payable in 6 months. 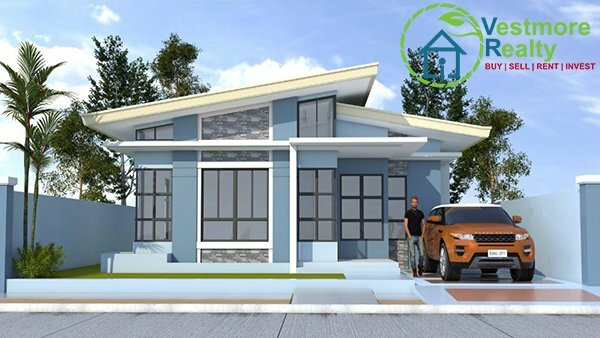 Question: Can I finance Ilumina Estates through Pag-ibig? 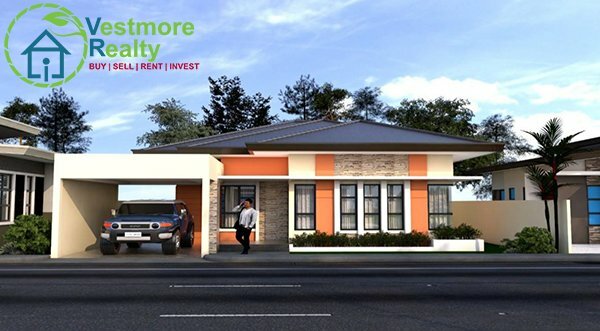 Answer: Ilumina Estates is not accredited to Pag-ibig. 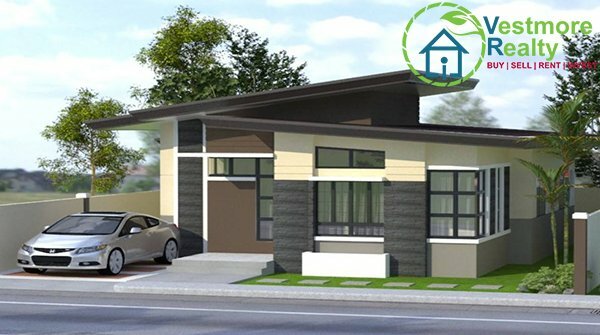 However, if a client really wanted to avail Pag-ibig financing, Ilumina Estates requires 50% of the package price downpayment.